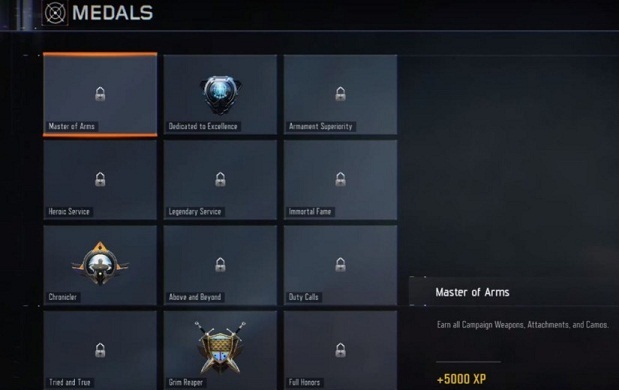 In Call of Duty: Black Ops 3, you can collect decorations or medals. In addition, you can hang a glass case in your living room and store all your Decoration items. The following table shows you what decorations can be found at Black Ops 3 and how you can unlock them.